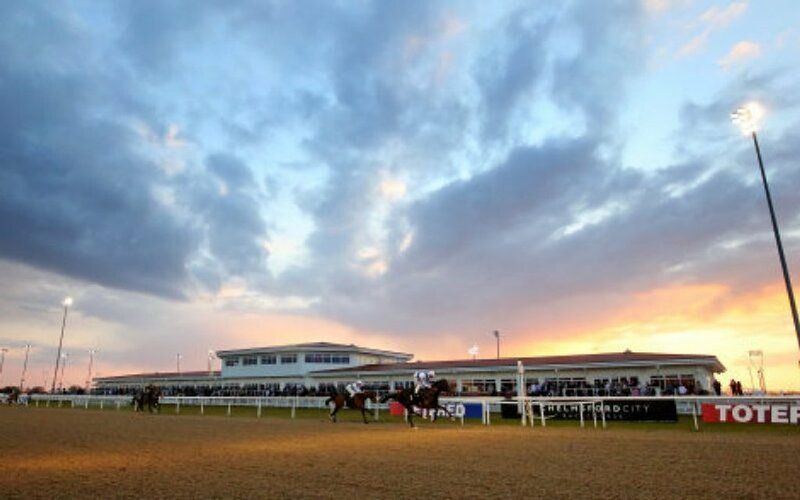 The 17:15 at Chelmsford had a bizarre twist this evening as the power which supplies the course cut out as the horses turned for home with around 2f left to travel. This left punters and broadcasters bemused, with nobody having any idea how the final section of the race panned out. Race-caller Anthony Ennis, who was working on this particular race, has confirmed that the jockeys continued to ride all the way to the line. However, following a very unique stewards enquiry the race was deemed void, with the stewards unable to verify the full result. 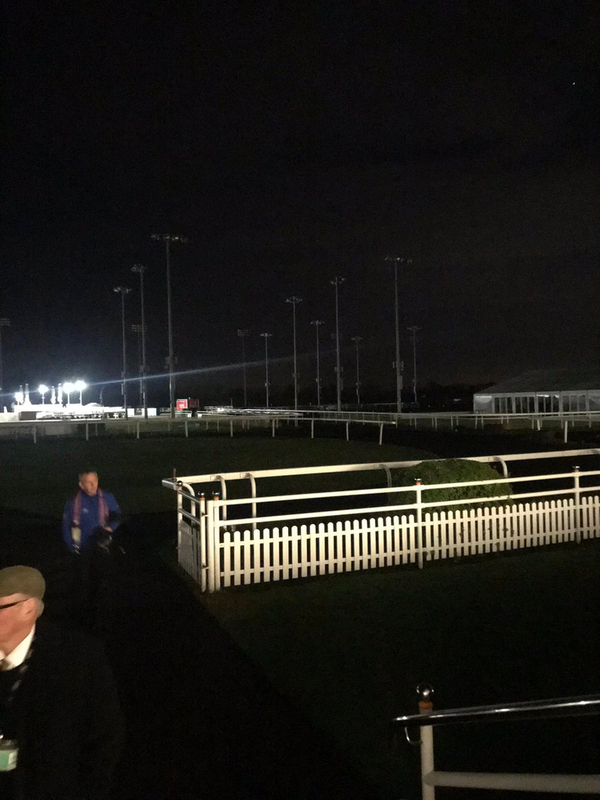 With the jockeys riding in complete darkness this seems a fair verdict, with the rest of the card now being cancelled, possibly re-scheduled for a later date. Keep an eye on @twenclosure for further updates.